BREAKDOWNS – Our car towing services provide a fast and efficient service to rescue you in this situation and tow your vehicle to you preferred repairer or home address and if required we also have overnight storage available at our fully secured holding yard. 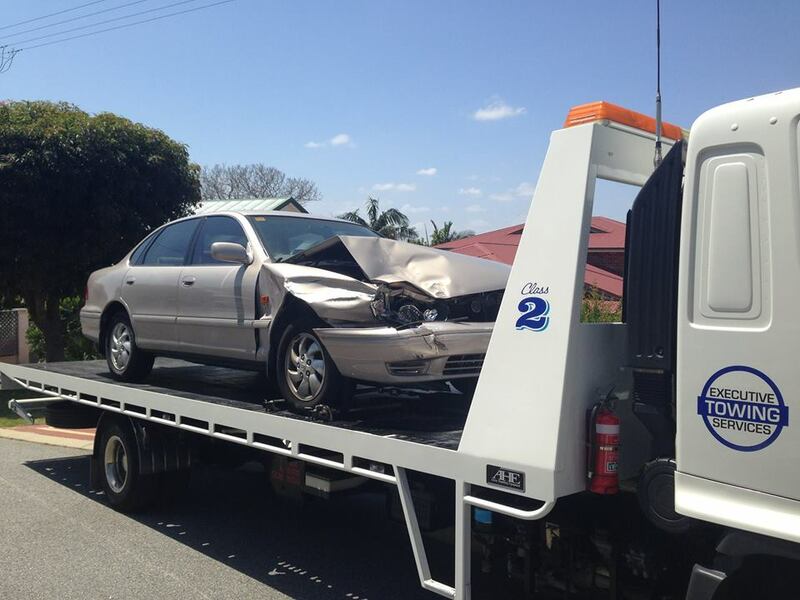 ACCIDENTS – No matter the situation our experienced car towing operators can safely recover and tow your vehicle to a smash repairer or assessment yard and if you have full comprehensive motor insurance there is no out of pocket expenses to you as we can bill your insurance company direct. ROADSIDE ASSISTANCE – Our skilled and knowledgeable operators can help you with flat battery jumpstarts, empty fuel tanks, flat tyre changes and if you have locked your keys inside. If we cant get you going again we can tow you to the nearest mechanic or dealership. MACHINERY – We can transport all types of machinery including bobcats, forklifts, EWP’s, boom lifts, tractors and many more of up to 10 tonnes. With the attention to detail that we pay when transporting your vehicle for A to B and our friendly team of drivers and support staff on hand throughout, it’s no wonder that our customers return to us time and time again.